Independent agency W has been hired as the UK agency of Surf Air, as the 'all you can fly' membership airline makes its inaugural flight from the UK to mainland Europe today. The airline was founded in the US in 2013 and serves 17 destinations in California and Texas. 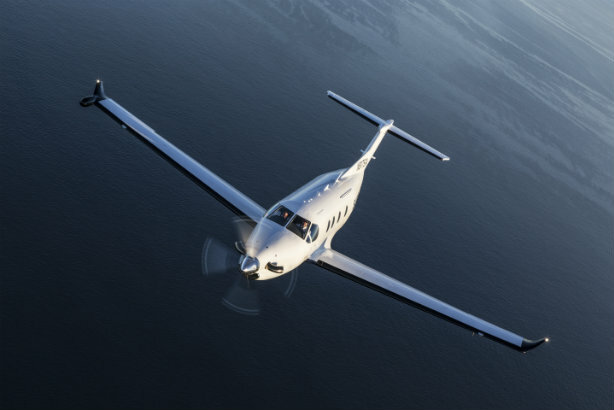 Surf Air has a subscription model whereby members can fly flexibly between London and several continental destinations, which will include Ibiza, Zurich, Geneva, Milan, and of course Cannes. UK fees start at £1,750 per month. Text100's London office had acted for the brand since the start of 2016, and was due to work on Surf Air's European launch, which was scheduled for October but was reportedly pushed back, initially to May 2017, due to delays in procuring aircraft. However, W told PRWeek that it was now the airline's sole agency of record in the UK. It has an ongoing retainer relationship with Surf Air, and started work this week after a competitive pitch. Text100 is still working with Surf Air in the US. A statement from the agency said: "After working with Surf Air for a year preparing for the launch, Text100 put activity on hold in Europe at the end of 2016 because the airline was not set to launch. We are really happy to hear they are finally launching today - good luck to them." W will build the profile of both the airline and its Europe CEO, Simon Talling-Smith, a former British Airways executive. Other luxury clients of Top 150-listed W include Princess Yachts and BOAT International.